FULL FLOOR PENTHOUSE AT HIGHLANDS PLACE. 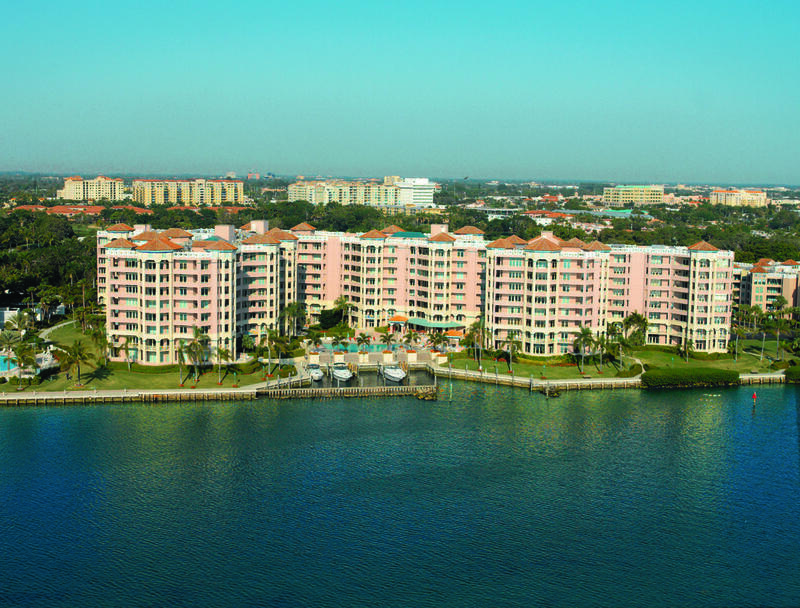 STEP OFF YOUR KEYED ELEVATOR TO THE MOST SPECTACULAR 360 DEGREE VIEWS ON THE OCEAN. 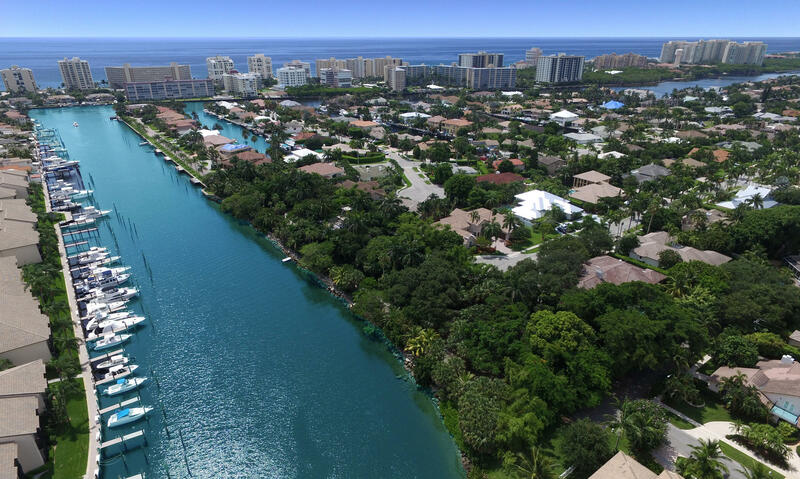 Like having a home on the top of a building with Ocean, Intracoastal and City views from a wrap around deck in every direction. 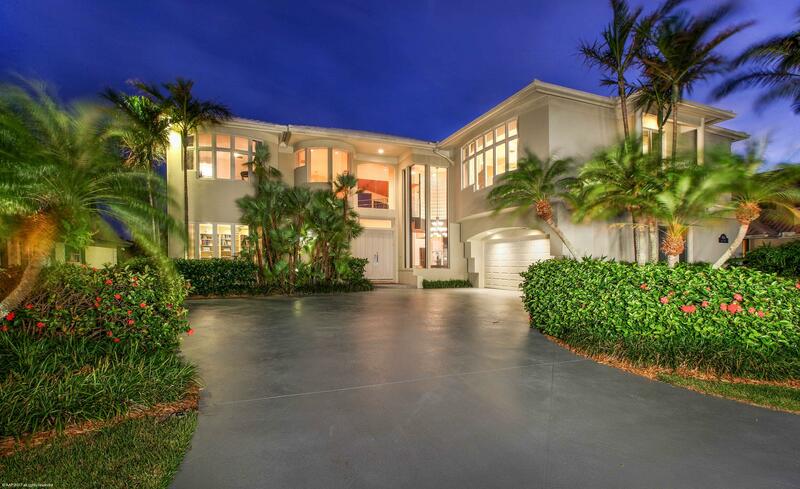 High ceilings, marble floors, 4 parking spaces, cabana and boat dock make this one of the most spectacular offerings ever in Highland Beach! 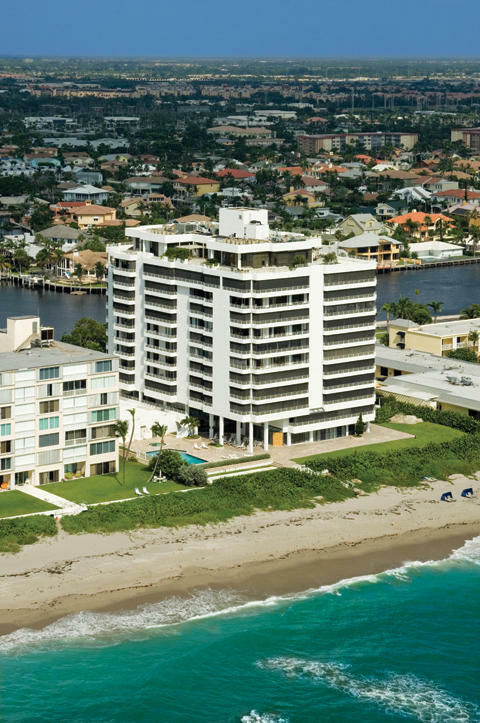 Rare opportunity to create your own high rise ocean front home. Every room opens out to full roof top deck with outstanding views in every direction. Ocean front great room, formal dining room, den/media room, master suite with his/her baths, guest suites, gourmet kitchen with breakfast room. Attended lobby, ocean front pool, fitness room, squash court and club room. Over 6000 interior square feet! Listed by, Castles By The Beach, Inc. 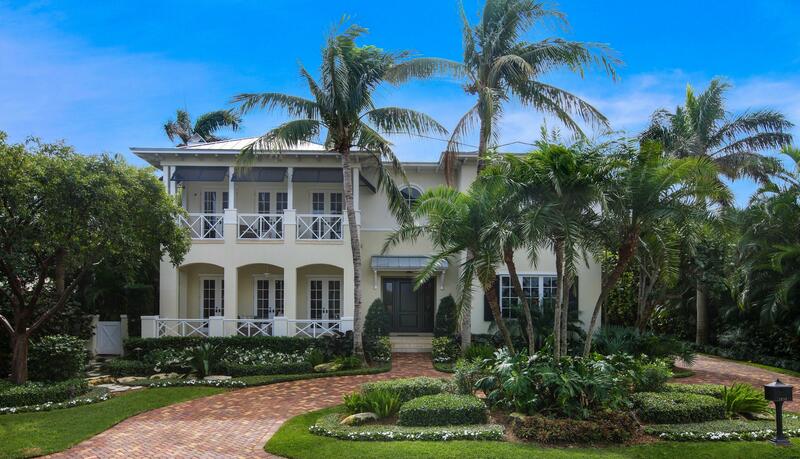 This Boca Bay Colony Deepwater Estate has just undergone a total renovation and Shows Like a Model. Features Impact Glass , High Ceilings, Stunning New Eat-in Kitchen w/ Quartz Countertops, New Cabinetry, Wolf Gas Range & Microwave,, Sub-Zero Refrigerator & 2 Bosch Dishwashers. Family Room w/ a Signature Oversized Window & French doors out to the Magnificent Covered Loggia.w/ Summer kitchen..The Ground Floor Master has new wood floors and a new Master Bath. To complete the 1st floor is a fabulous new ''Bar/Entertainment'' Area, a Library and half bath. Upstairs has a huge family room & 3 large en-suite bedrooms. 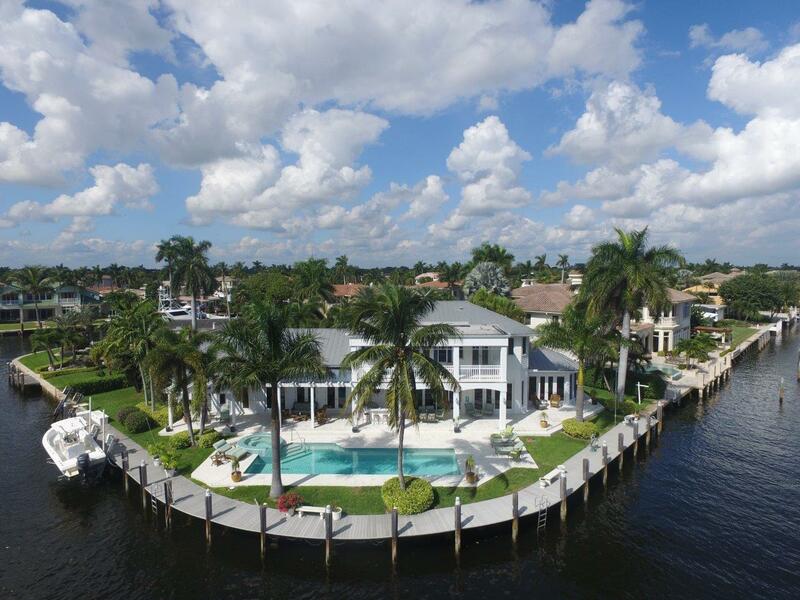 The Outdoor area is beyond magnificent with long water views, a Guest house w/ cabana bath, pool, 2 Covered Loggias, 103 ft of Waterfrontage and a New Dock. 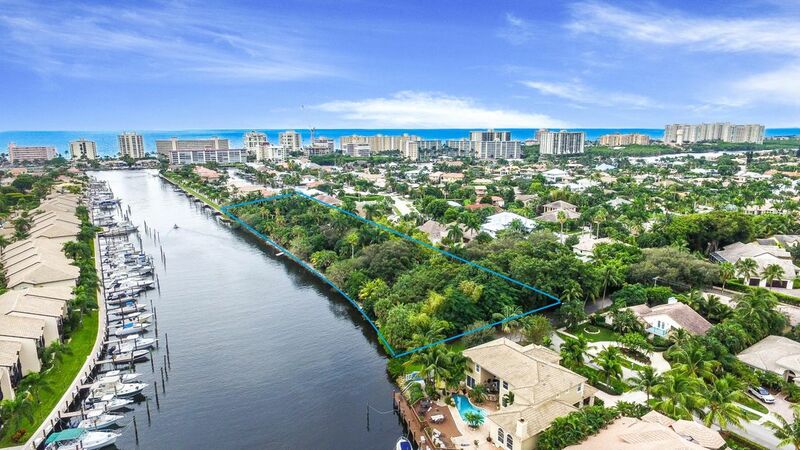 Listed by Joyce Marie Schneider, Castles By The Beach, Inc.